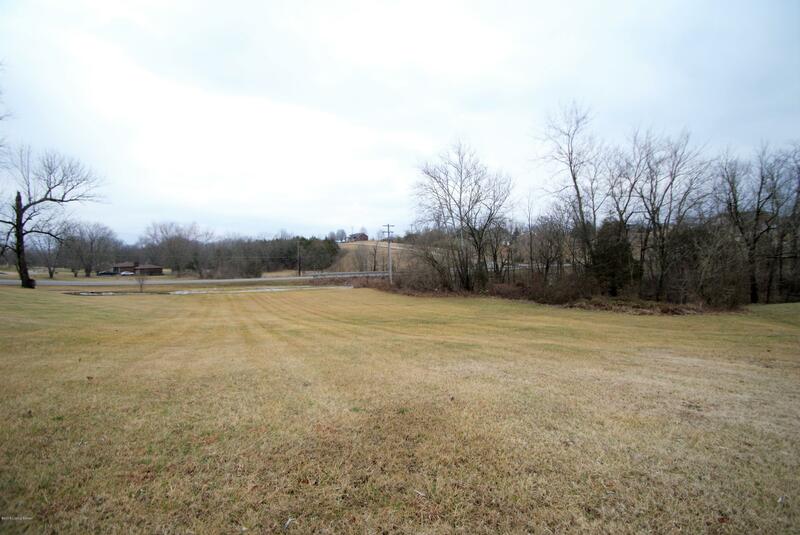 CHECK OUT THIS LOT IN KINGSWOOD SUBDIVISION! 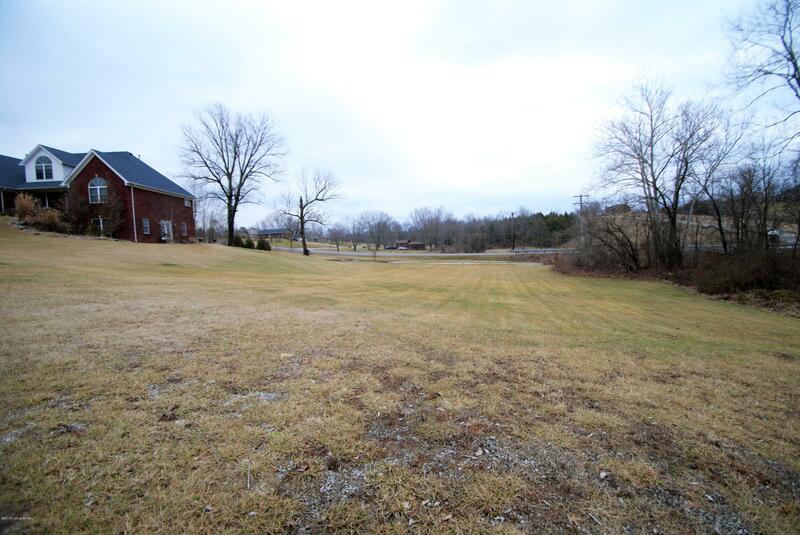 LOCATED IN A CUL-DE-SAC IS THIS CLEARED .88 ACRE LOT THAT WOULD BE GREAT FOR A WALKOUT. CITY WATER & SEWERS ABAILABLE. BACK PART OF THE LOT MAY BE LOCATED IN 100 YEAR FLOODPLAIN (BUYER TO VERIFY). KINGSWOOD SUB. HAS THEIR OWN PRIVATE SEWER SYSTEM FOR RESIDENTS.